Price: Admission is $9 for adults; ages 15 and under are free. Das Awkscht Fescht has been a summer tradition for all ages. Offering three fun-packed days in the great outdoors, it’s a perfect way for families to celebrate summer. 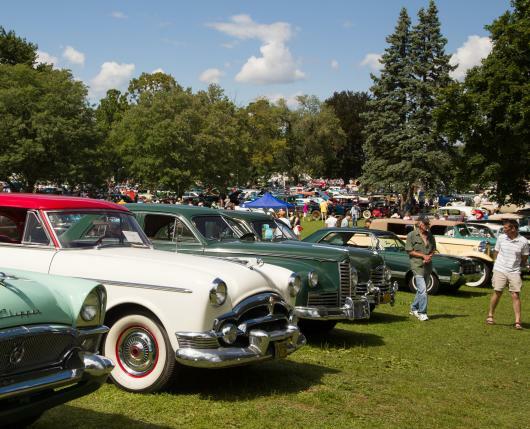 This year, we celebrate our 56th Annual Fescht, so come cruisin’ through 42 acres of fun at the Fescht – and enjoy the great things classic summers are made of. Admission Includes all events, shows, and entertainment. This year’s featured car will highlight Chrysler Products. Check out the BBQ Cook-Off. New in 2019 is the Beer Garden. Admission is $9 for adults; ages 15 and under are free. To register a car for any of the three days, contact Susan Manwiller at 610-823-5033, or download printable forms at www.awkscht.com/registration.